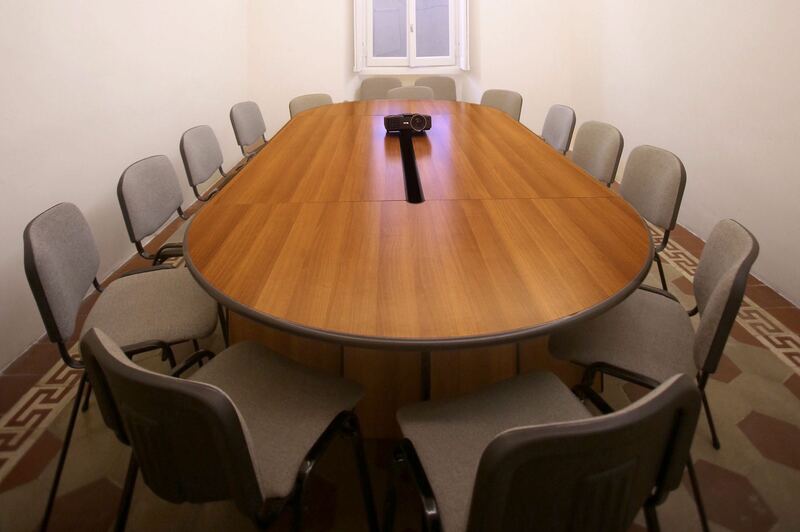 Milano Business Center offers two finely appointed meeting rooms for prestigious meetings: the Leonardo Room for up to 16 people, the Raffaello room for up to 10 people. Coffee-break and light-lunch service on request. 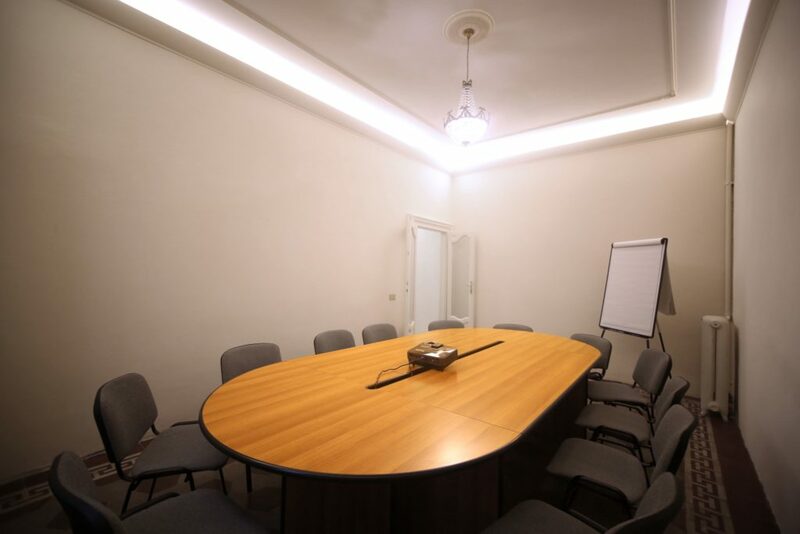 If you happen to have a meeting in the city and you do not know where to welcome your customers, the Milan Business Center is the ideal solution. 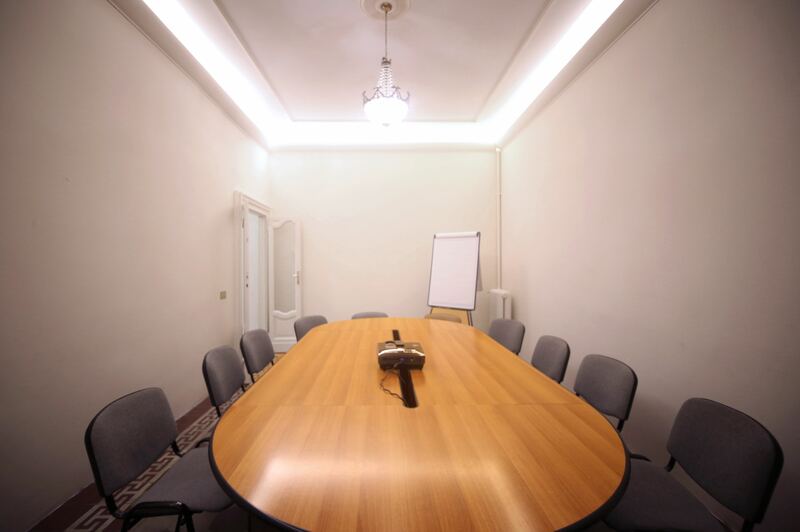 You can rent our meeting rooms for as long as you need: an hour, a half day or an entire day.